In November, the 2019 Board of Directors was installed at our annual Nojoqui Falls installation show. Rick White, incoming President; Randy Wood, Club Treasurer; Bill Sampson Club Secretary; Curt Hill, incoming VP. 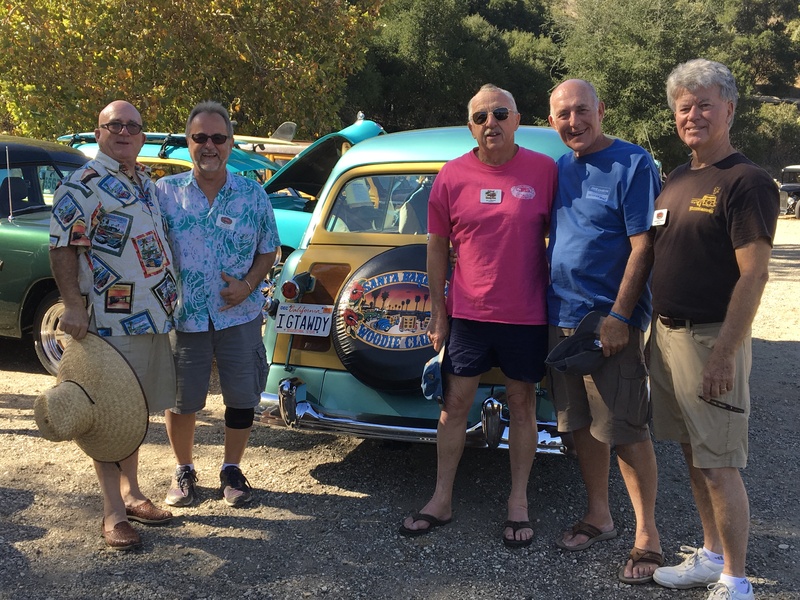 Past President Lawrence Pitman is on the far right. 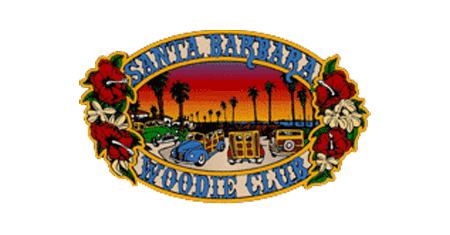 Cruise leaves Carrows Ventura at 10:30 a.m.
Come and enjoy the weather, the gorgeous cars, view of the ocean, and the wonderful woodie people. Saturday Car Show, Registration and Parking starts at 8:00 A.M.